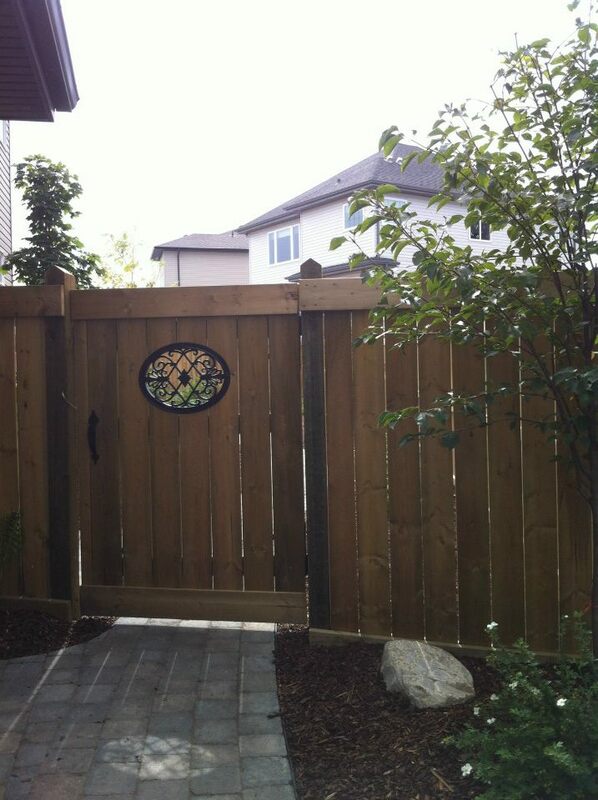 For home owners who are looking to improve their outdoor living spaces, Westfall Exteriors have been helping residents within the Edmonton and surrounding area improve their homes through the realization of exceptional landscape services, deck building, and fence construction. 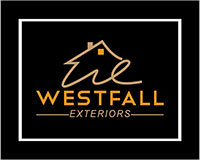 Unlike other contractors that are more concerned about getting the job done quickly with the highest margin possible, Westfall Exteriors is a business that focuses on delivering projects that not only stand the test of time, that truly extend the value of a home. 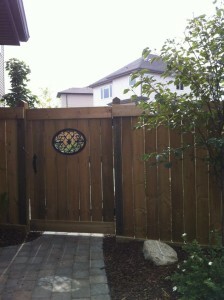 Fill out the Request an Estimate form today for your free no obligation quote!